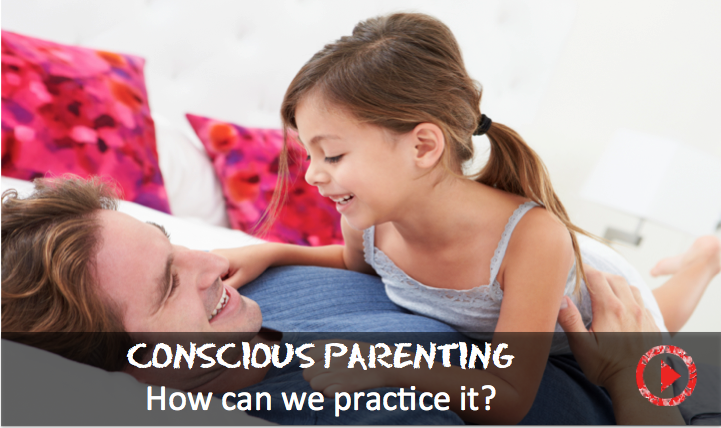 Clinical psychologist and award-winning author Shefali Tsabary, reflects on how to be a conscious parent by understanding challenges and growths from every stage of your child's life, especially throughout the pre-teen and teen years. Every stage of parenthood brings such unique spiritual and emotional challenge; calling the parent to grow, to evolve. Let’s talk about the pre-teen years and the teenage years because that is such a hard stage for most parents, and the reason that it’s hard, is because parents traditionally are operating from this pedestal of superiority of knowing, so that works really well until your kids hits 10 or 11, if you’re lucky. If you’re one of the lucky parents your parental dominance might have worked pretty well until your kids hits 11 or 12, but then, something happens developmentally to the child, the child gets in touch with their own self ascension, their own autonomy, own leadership and begins to ask questions, push back, rebel a little bit, defy, test; this can be extremely challenging for the parent. Now the traditional parent will reign down even harder, clamped down even faster and create more control, this parent will be ignoring the call for spiritual awakening, the parent who takes on that challenge to awaken through their teenager or through their pre-teenager will do the opposite, will learn to ease into the surrender of loss of control, enter into a state of trust that their teenager now can bloom with all the seeds that we have sown in there. The spiritual lesson of parenting a teenager is to really begin to trust your own parenting till now. How to connect with your baby.